Get 1-on-1 personalized help no matter where you are in the world. You can meet with Brad or one of our associates in person, over the phone, or through video conferencing. You can meet with us with your partner or alone. Not sure if you should do an online program or book a 1-on-1 appointment? If you don't know what to do right now this quiz will help give you direction and more information. 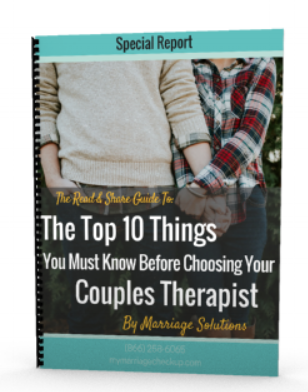 Are you interested in healing the relationship but your partner is not on board for change? Maybe they've filed for divorce or they've left for their affair partner? No matter where you are in the world an online program is helpful.